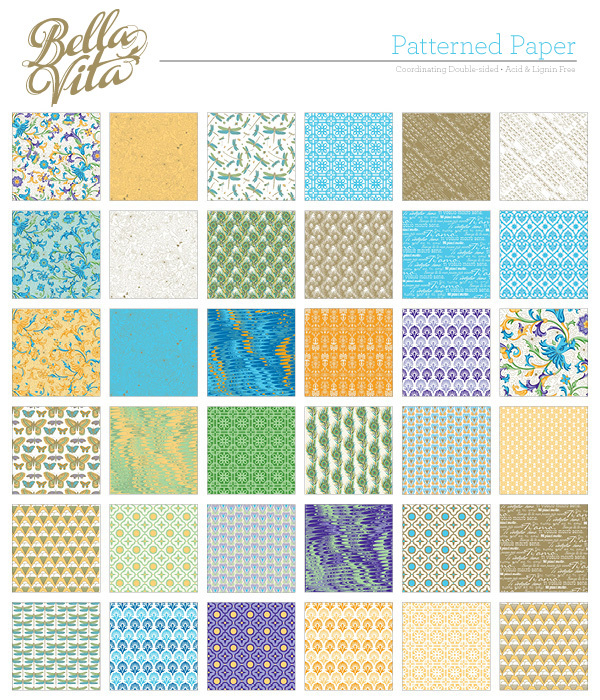 Liz's Paper Loft: Sneak Peek News!!! Happy Saturday! I just wanted to share a sneak peak of Jinger Adams two new paper lines. 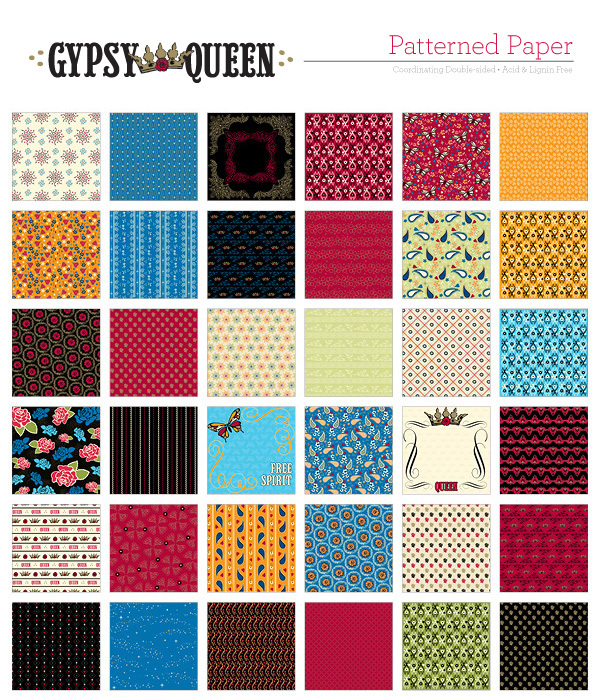 The first one is an Italian themed line called Bella Vita and the second is a Boho line called Gypsy Queen. We should be hearing very soon, when and where we will be able to purchase them! I can't wait to get my hot little hands on this collection!!! I'll be back with a craft project for you!! !